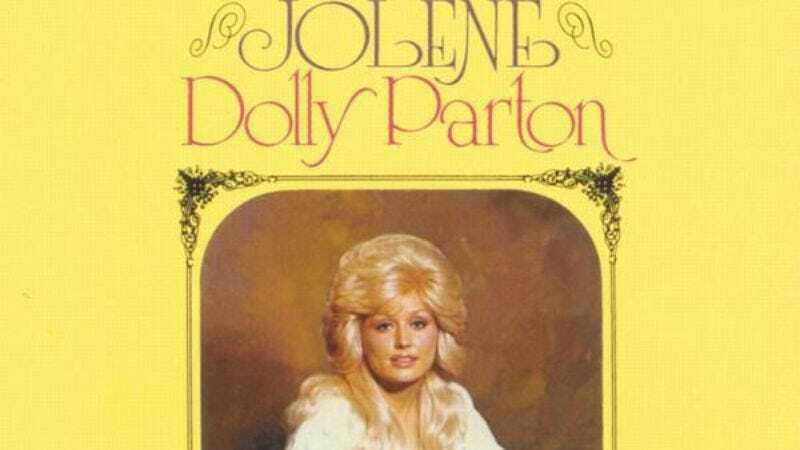 NBC’s deal to convert the songs and stories of prolific country star Dolly Parton into a series of two-hour TV movies continues, with news coming today that Parton’s signature hit, “Jolene,” will be the next to receive the treatment. Jolene is being written by former West Wing writer and producer John Sacret Young, who’s apparently got a treatment that can convert the two beats of the song—“Jolene, you are easily attractive enough to seduce the fidelity-challenged man I’m inexplicably in love with away from me,” and “Jolene, please don’t do that thing I just said”—into a two-hour movie. Development is currently moving forward on the first of the Parton-based movies, Coat Of Many Colors, which draws from one of the singer/songwriter/actress’s more uplifting, less depressingly codependent songs. The movie, which stars Ricky Schroder, Jennifer Nettles, and A Deadly Adoption’s Alyvia Lind as a young version of Parton, will air during the 2015 holiday season, when NBC will find out if the TV-watching public is as hungry for Dolly Parton as they seem to think they are. If nothing else, though, the whole project at least functions as an excuse to stick “Jolene,” the best song ever written about the twin dangers of red-headed temptresses and ridiculously low self-esteem, on repeat for the rest of the day.